18.01 2018-01-28 ------------------------- - 7-Zip now can unpack DMG archives that use LZFSE compression method. 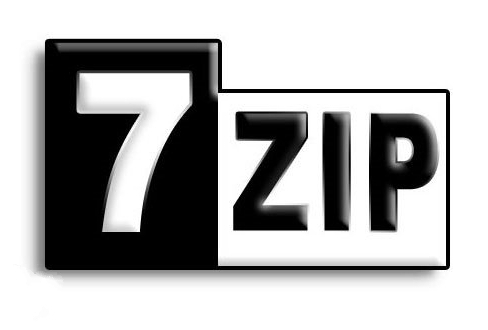 - 7-Zip now doesn't allow update operation for archives that have read-only attribute. - The BUG was fixed: extracting from tar with -si switch didn't set timestamps for directories. - Some bugs were fixed.